Why is it so hard for new immigrants in Canada to find work? People always underestimate how tough it may be for a newcomer to find a job in a new country. While Canada is one of the most accepting countries in the world, to a new immigrant, it can be completely overwhelming. Even the concept of a standard interview or a Canadian style resume is new and foreign. Why do we need a specific job board aimed at helping Newcomers to Canada find work? Can’t they use the same job boards as everyone else? In a perfect world, we would not need an additional job board for new immigrants/newcomers to canada. Unfortunately, countless studies have proven a subconscious bias to hire employees with more Canadian experience. At www.newcanadianjobs.ca we aim to highlight employers who are making a commitment to hire new immigrants. We want to showcase those who are willing to go a step further and welcome new Canadians to their companies. I want to hire a new immigrant, but they require sponsorship. What do I do? www.newcanadianjobs.ca is a job board and is not able to offer any immigration advice. If this is a path you would like to take, we strongly encourage that you review your options here http://www.cic.gc.ca/english/ or contact a certified consultant found here http://iccrc-crcic.info/. Absolutely. www.newcanadianjobs.ca shares our resources and positions with dozens of employment centers across Canada. We work with government-funded initiatives, not for profit organizations, community groups, and local clergy to share these positions with amazing staff across the country. 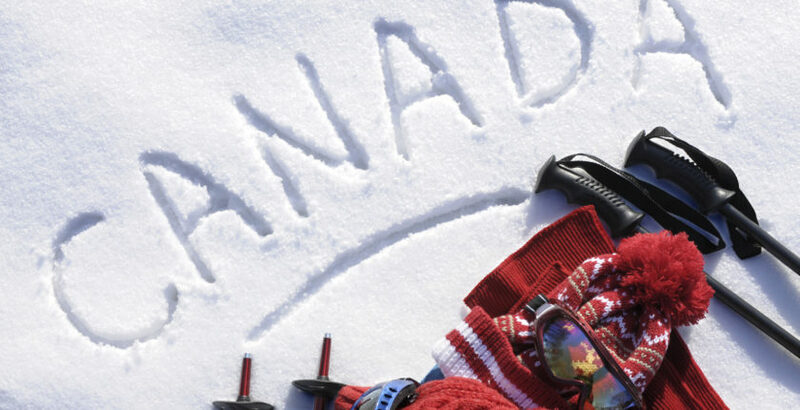 Our goal is to provide a national job board for new immigrants in Canada. www.canadayouthworks.ca is a national job board for youth with barriers to the job market.